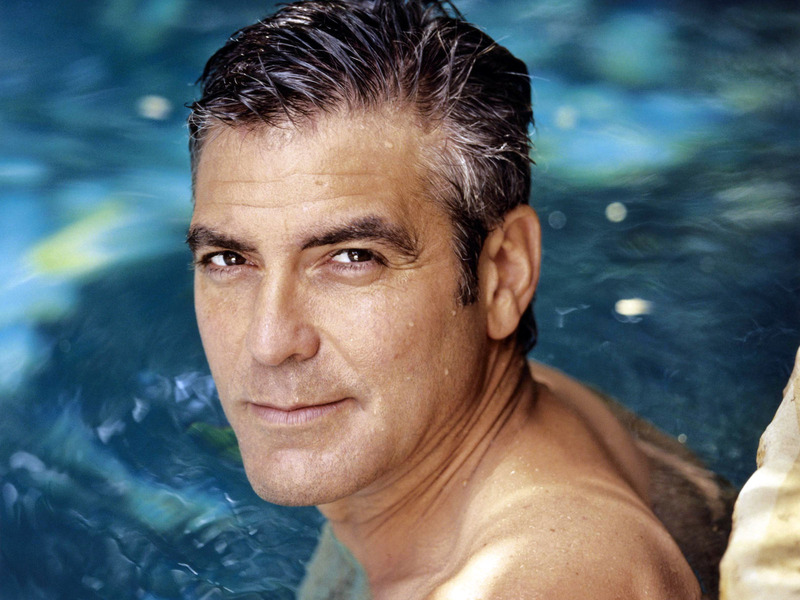 George Clooney states that he has yet to find the true love of his life. I believe that everyone has a soul mate and that there is true love for all who desire it. My motto is this, “true love finds you when you are ready for it”. I was single, celibate and did not date for 7 years but ended up married. I was inspired to share my journey in the memoir, No Longer a Bridesmaid!